Wildlife is abundant in the East African nation of Tanzania. I've been to this amazing country four times. 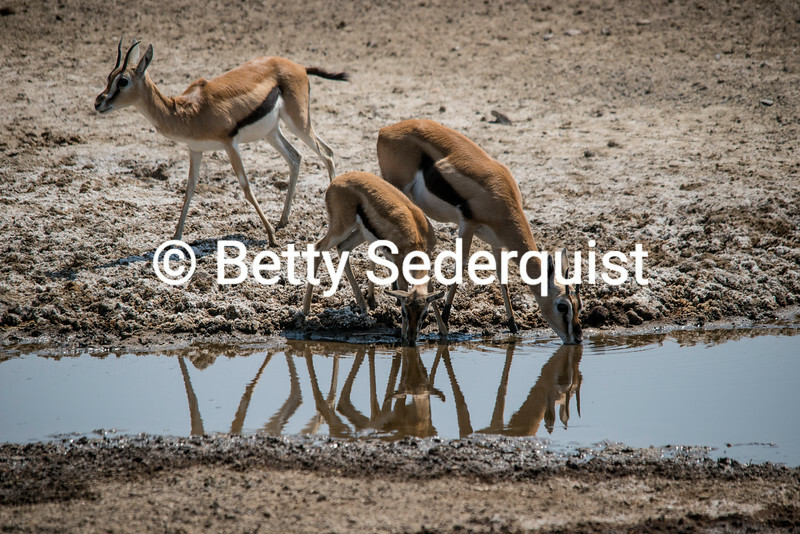 These Thompson's gazells search for water in the Serengeti.